Or maybe you just don’t know what niche you want to work with, and so you’ve shoved branding on the backburner for the time being. Believe me, I totally get it and I’ve been there myself. You want to create a brand and business that will allow you the lifestyle you truly want. Let’s allow ourselves to dream for a mo…. So WHY does building a dreamy, authentically you brand seem impossible? The best way to know what your clients will like is to get to know your clients, right? Except…what if you don’t HAVE any clients yet because they don’t know who you are? You’re still figuring out your biz and what works, so you don’t want to make any claims or guarantees just yet. Even if you’ve tried to DIY your brand in the past with little success. It’s great that you’ve taken the time to try to create your brand, but if you don’t know the process or what should all be included, you could have missed out on fundamental pieces. 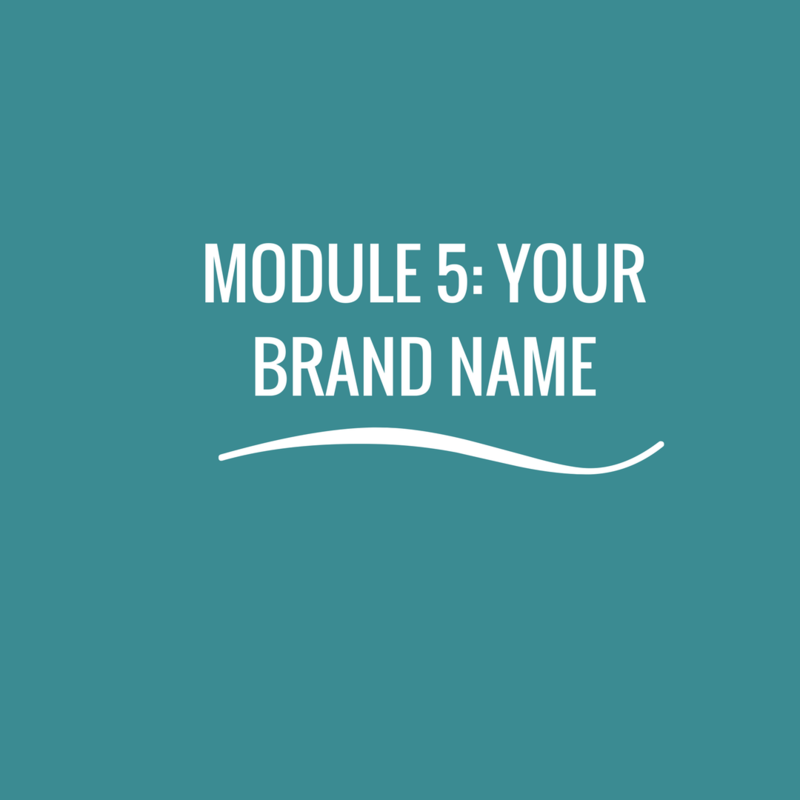 Lucky for you, I take you step-by-step through every piece of the branding puzzle. Even if you’ve already had a logo professionally designed for you (but aren’t swarming with clients yet). The logo is just one piece of the puzzle girlfriend! When was the last time you chose to buy from a company solely because they had a pretty logo? Even if you already have a brand in place, but you don’t feel totally in love with it. We need to get you a brand that you feel 100% aligned with! I focus on helping you build a brand that feels authentically YOU. I’m guessing this is all starting to make sense, but you might still be wondering even why you should listen to me. Totally fair. I’m Gillian Galambos, nice to meet you! I have spent the last 10 years working in a variety of roles in branding, marketing and communications, (and also hold a degree in public relations!) 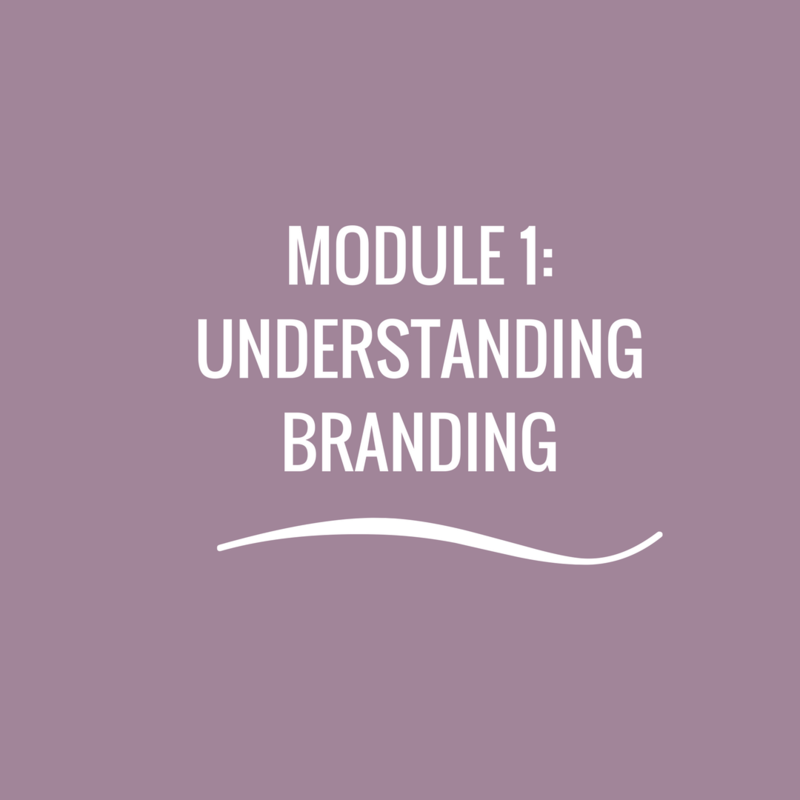 which means I understand the foundational pieces of building your brand and how to communicate in a way that resonates with your ideal clients. But that doesn’t mean that when I went out on my own I was an overnight success. There were definitely some twists and turns to get me to where I am today, including starting my business in a direction that I knew deep down really wasn’t my passion and wasn’t aligned with where I wanted to go or who I was meant to serve. Once I tapped into that feeling more I knew that where my passion really lay was with helping others to develop their own stand-out brands. I decided to work with coaches specifically because I feel aligned with their mission and what they want to help others achieve - a life beyond what you are simply told you "should do" and one that feels fully aligned with your soul's passion. Now, I want to help YOU create a brand that feels authentically you from the beginning, so you can avoid the mistakes I made early on! Sound dreamy? This is ALL possible for you! Get ready to build a brand in 30 days that you’re completely in love with that will have your dreamy clients flocking to you. 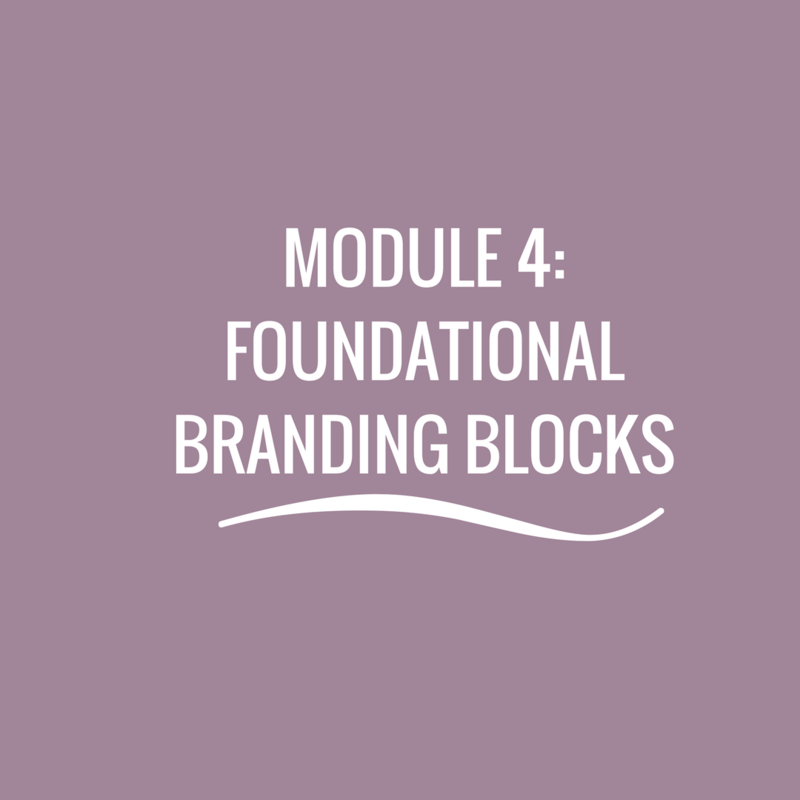 You get 5 modules of step-by-step video trainings, cheatsheats, checklists and worksheets that will help you develop the necessary foundational building blocks of your brand. Before you know it, you’ll have a consistent and clear brand that is totally YOU and a calendar full of your dream clients ready to work with you because your brand truly resonates with them. I take you through every step of the branding puzzle – from understanding how to create a strong brand, to how to stand-out in a crowded market as authentically YOU, to knowing who exactly you’re meant to serve, to figuring out your brand name. It’s all covered – and the result? A stand-out brand that will help you share your message with the world, attract your dream clients, and live your dream life. Discover the tips you need to know to build a strong brand right off the hop so you aren’t falling into “forgettable” brand territory. 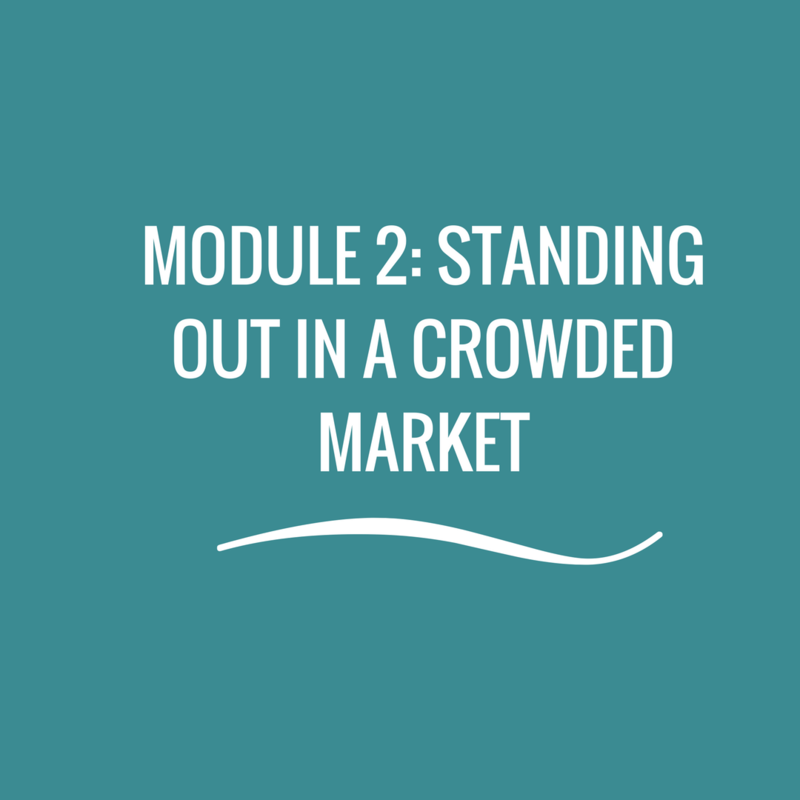 Gain the confidence you need to stand out in a crowded market as authentically you so you can attract your ideal clients you’re MEANT to serve Gain the clarity you need to know WHO exactly you’re meant to serve. Learn how to find out what’s going on in the minds of your ideal customers so you know their deepest struggles and desires without even having to ask! Now’s the time to build the foundation of your brand that will help everything else in your biz fall into place and help you create a recognizable brand. Business name versus personal name? Are you the brand now or is it a separate entity? I discuss the pros and cons of each so you’ll choose the direction that is right for you. "Gillian makes an intimidating process easy to manage with her step-by-step worksheets and calm demeanor. I felt like I was supported every step of the way. I now feel confident that I know who my customers are and how I am going to reach them in the online world!" "It’s obvious that Gillian is an expert at what she does. As someone who is building her brand and learning everything she can to make it effective, this course was absolute GOLD! 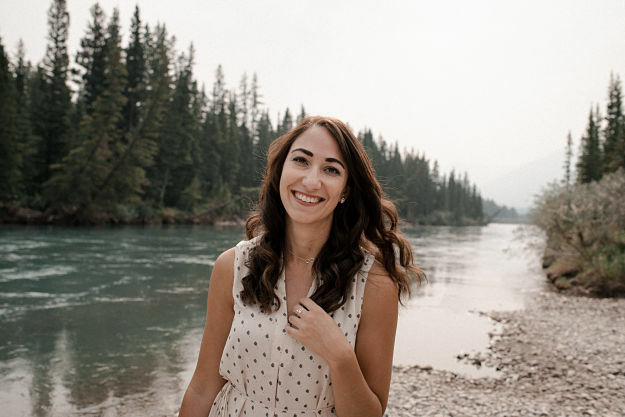 Through the course, she provides tangible steps and goes in depth to make sure you understand exactly what you need to do to build your brand and why it’s important. She also has a knack for making it incredibly easy with her use of unique questions and exercises to make you think outside the box. If you are looking for help with your branding, look no further!" Super sweet bonus’ I’ll tell you about in just a sec…. The total value of my Brand Foundation Bootcamp is $2495. But I’m offering it for only $497! If you go through the Brand Foundation Bootcamp and aren't happy with your progress, just let me know within 30 days and I will happily refund you. Yes, you do need to submit your completed worksheets and show me you did the work cuz it won't happen like magic... But if you follow the steps and aren’t happy? I'll refund you. The VIP option is for you if you want to fast-track your brand success with extra, personalized support from a brand coach (that would be moi). When you enroll in the VIP option, you get TWO 60-minute private coaching calls as you're going through the program. The VIP option is the perfect mix of a self-guided course, with extra support available anytime you get stuck. Bonus #3: Social Media Branding Blueprint: The ultimate guide to getting crystal clear on how you want to be perceived on social media! Follow these steps to ensure you’re creating a strong, consistent brand on social media that accurately represents you and your business. The A’s to your Q’s! 1. How much time do I need to spend on this? I’m already a busy bee. How quickly you work through the program is totally up to you! The content is dripped out over 4 weeks, so you could have your brand foundation set up in a month if you set aside dedicated chunks of time every week. If not, you have lifetime access to complete this program at your leisure! 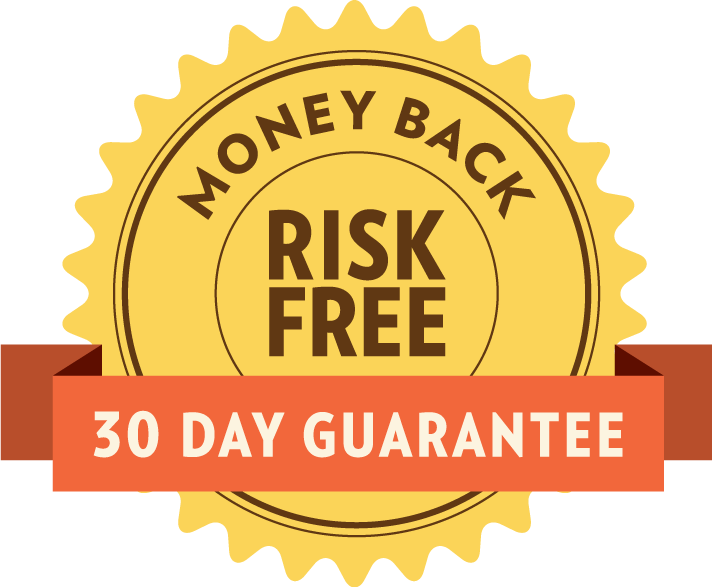 I offer a 30 day money back guarantee. I truly believe if you take the time to build a strong brand foundation and watch the videos and complete the worksheets, you’ll begin to attract the clients you’ve always dreamed of. In order to receive a refund, you have to actually DO the work though – I can’t help you if you don’t take action! 3. What if I have further questions? You can contact me anytime at gillian@arrowpostdigital.com and I’ll do my best to help! 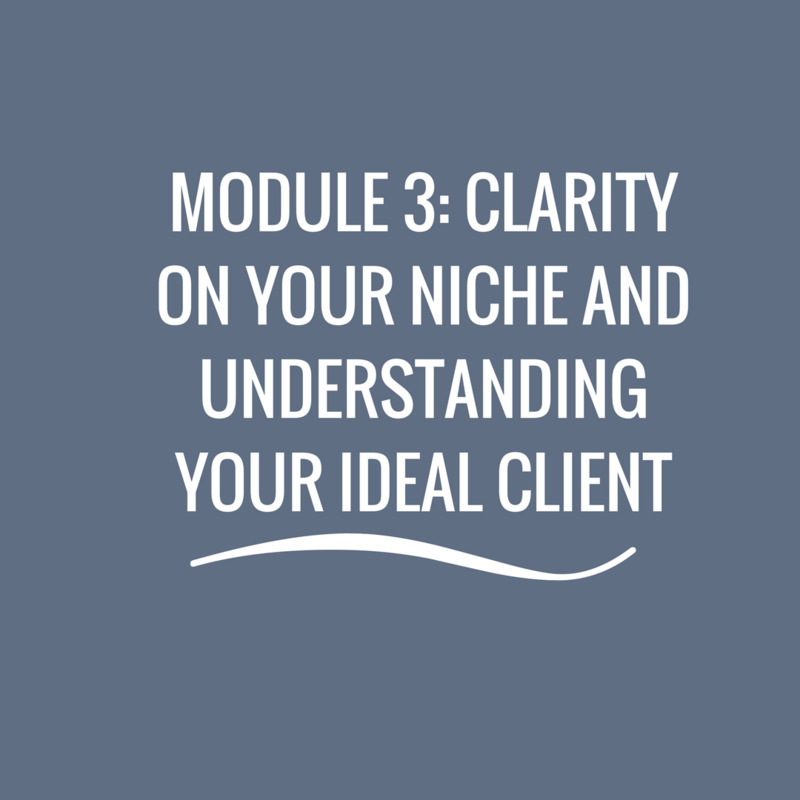 When you know what all goes into building a strong brand, it’s so much easier to create the clarity you need to attract your dream clients and start living your dream life. So are you ready to get building?